As many of you are aware, we now have a new government in Ottawa. This government has released an ambitious “New Plan for Canadian Immigration“. 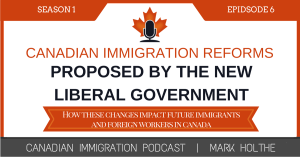 In this podcast I am going to be explaining how these proposed changes will impact the lives of Canadians, future immigrants and temporary foreign workers in Canada. 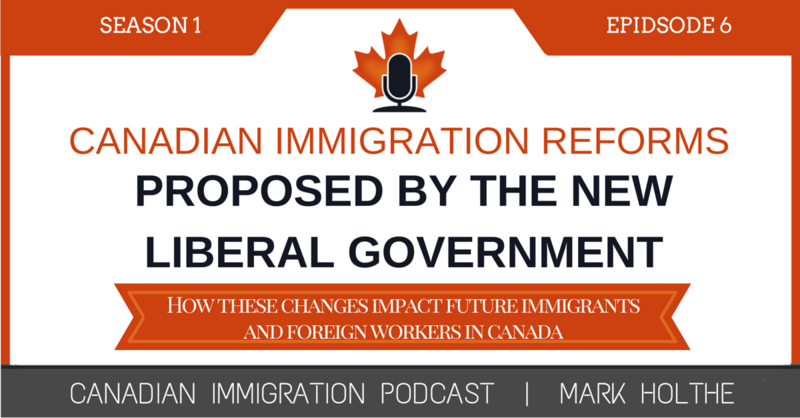 What changes the Liberal government intends to make to immigration policy in Canada. How these changes impact the various groups accessing the immigration system. Links to the relevant government websites and helpful resources. Projections as to what these changes could mean for the future of immigration. How families can immigrate to Canada. We just completed our very first Pilot Course on how to submit your Express Entry profile (Phase 1). It was a resounding success. We will be releasing within the next two weeks, Phase 2 of our Express Entry Pilot Course which will cover how to file your permanent resident application after receiving an ITA. How changes impact foreign workers and prospective immigrants? Appoint individuals with appropriate subject-matter expertise to Canada’s Immigration and Refugee Board. We will also nearly double the budget for processing family class sponsorship. We will make changes to the Canadian Experience Class to reduce the barriers to immigration that have been imposed on international students. I live in Azerbaijan with my family and I am expressing a deep interest in migrating to Canada for a better life for my family. I would like to inquiry that if I have Job offer letter supported by LMIA by a company in supervisor post. Can I apply for Work Permit as well as FSW Express entry program together? Please reply me. Is experience in banking consider as skilled work experience? See Blog: “Express Entry – The secret to finding your correct NOC!” wrote on September 28. Found on www.CanadianImmigrationPodcast.com website. 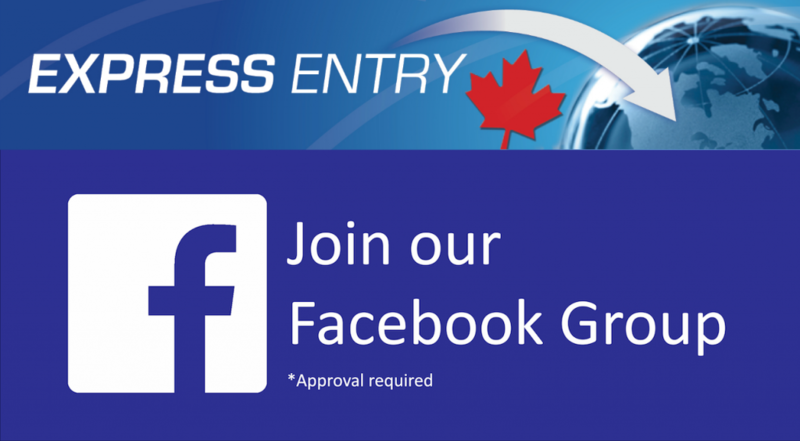 Express Entry Pilot Course on submitting your profile was completed yesterday November 21st. Fantastic group of people involved. It was a lot of fun. Gained great insight into the areas that give people the most trouble. Now that Phase 1 is done, I will be sending out an invitation to participate in Phase 2 of my pilot which will cover all aspects of filing your PR application after you receive an ITA. If you have an immigration question you would like to leva with me, there is a number of ways to do it. 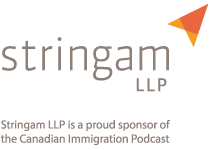 connect with me on Facebook at the Canadian Immigration Podcast facebook page. and even on my law firm website: Holthe Tilleman LLP. Because of the high number of questions I get, I am not always able to answer each person individually. I am really sorry for this. However, I will try to select the best questions that I get most frequently and podcast the answer as I have done in this episode. So please don’t hesitate to send your immigration related questions my way. That would help tremendously in getting the word out and raising the visibility of the show. Don’t forget to subscribe to my mailing list as well. Can you propose if we can sponsor our siblings than express entry and look for employer here in Canada? Same qualification as express entry to sponsor siblings. Its more not complicated in my small mind. Unfortunately, you cannot sponsor your sibling through express entry. The Liberal government has proposed to give additional points to any applicant who already has a Canadian sibling living in Canada. I will let everyone know when this actually occurs. My work permit is food services counter attendant. Im working for 1 year and 2 months already. Is there any way that I can applying permanent rigth now? I recommend that you attend the free live Express Entry webinar. Ultimately, you will need to be working in a skilled position, such as a Food Service Supervisor to qualify for Express Entry. However, some Provincial Nominee Programs (such as the AINP) do have employer driven categories for food counter attendants. I wish you luck! I am already in the pool from last November with a CRS 411. what do you think are my chances. I work as a tax Consultant and my NOC is 1111. Please provide me your valuable suggestions. I think you should be getting closer. I am optomistic the CRS point threshold will drop that low this year; however with Immigration Refugees and Citizenship Canada nothing is certain.